I just got my brand new Philippine passport… with my brand new last name! Well, the last name isn’t exactly brand new as I’ve been married for two years already, but I only got around to officially and legally changing my name recently. It’s like Facebook: you’re not really officially ‘in a relationship’ unless you update your Facebook relationship status. Now, I’m officially a Smith (not just on Facebook! ), since it’s now reflected on my passport! Yay! My old passport was actually not set to expire yet until 2019, but I wanted to renew it anyway because I needed to change my last name to my new married name. I figured it would be easier if my husband, my baby (who will be born this December), and I all share the same last name on paper. I assume everyone knows that to have your passport renewed or to have your name changed on your passport, you need to set an appointment with DFA through their website. However, when I checked the available slots, there were none left! None! As in zero, even for 2018! Are you kidding me?! 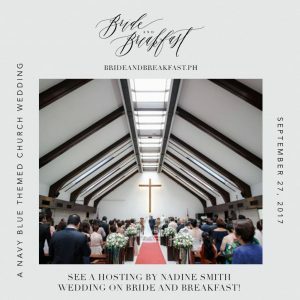 I don’t know if this is true, but I heard that some travel agencies book these slots and ‘sell’ them to those who are in desperate need of an appointment, kind of like how businessmen and investors ‘hoard’ on pre-selling condo units and then sell them later for double or even triple the price. 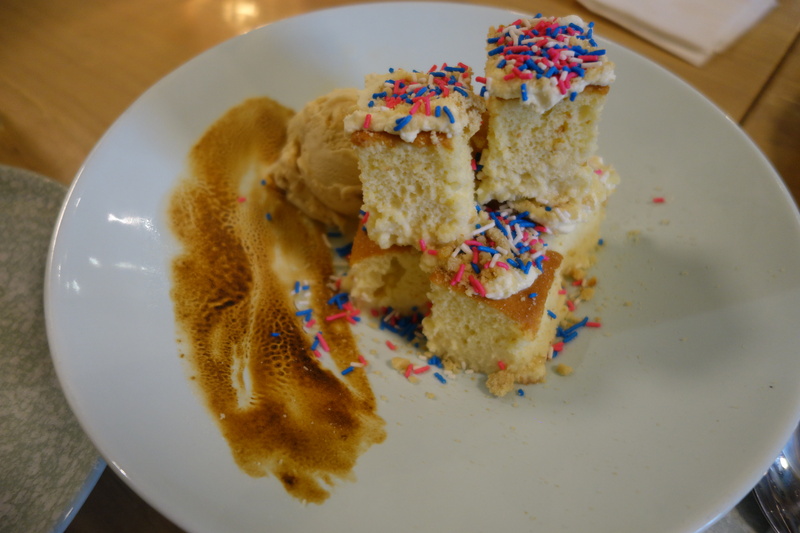 After some researching, I found out that I can actually take advantage of my pregnancy! Apparently, pregnant women don’t need to set an appointment for passport renewal or a name change. Gotta love these pregnancy perks! 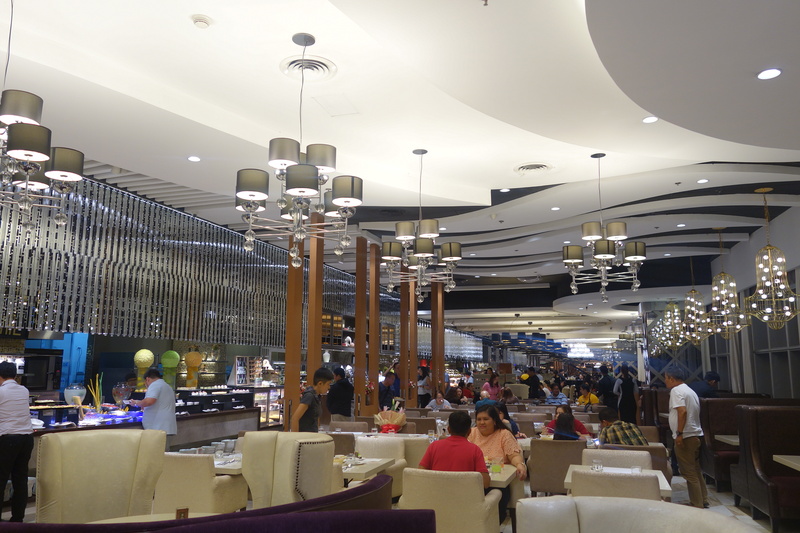 True enough, I just sashayed in the DFA MegaMall branch with my baby bump (though the security guard was eyeing my tummy suspiciously because I was at that stage where people weren’t sure if I was pregnant or just full from a buffet), with my documents in hand, presented my latest ultrasound report, and they let me in! Confirmed! Pregnant women are allowed to just walk in for a passport renewal AND we get to line up in the priority lane! I was really excited because I thought I was going to get everything done that day. (I even wore passport photo-friendly makeup because I thought my photo was going to be taken that day). My documents were complete and updated. Unfortunately, the officer saw that I was changing my name to Smith, which was a foreign name, and asked if my husband is indeed a foreigner (or ‘porenjer’ as some Filipinos pronounce it). 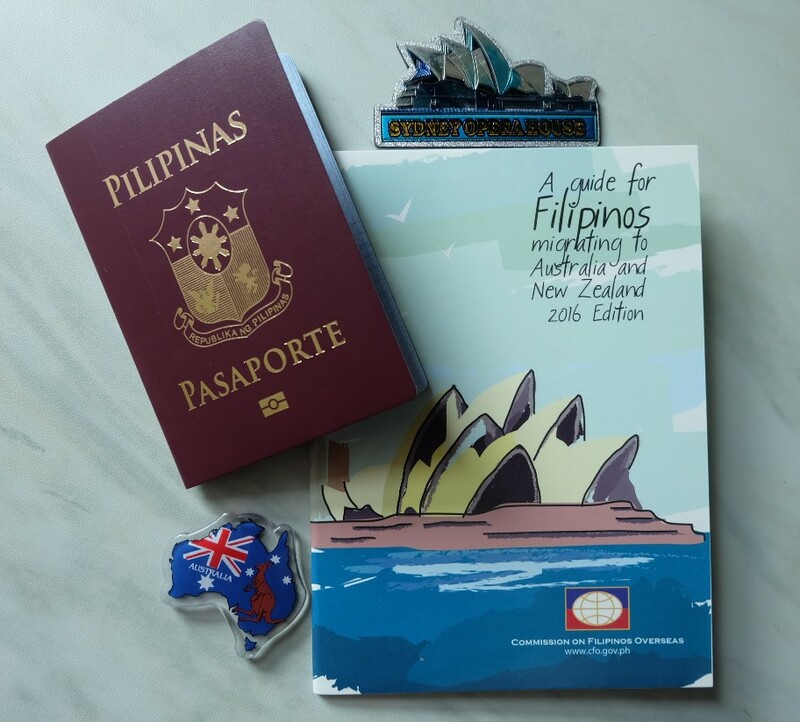 I said that yes, he is a dual citizen (Mike is both a Filipino and Australian citizen), and he said that before I can proceed, I need to attend a seminar at the Commission On Filipinos Overseas (CFO) office. 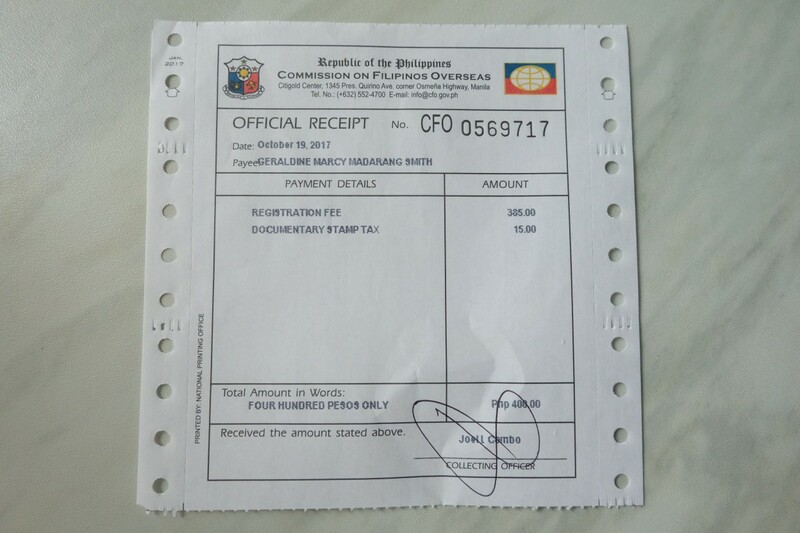 Basically, the Commission on Filipinos Overseas (CFO) is “an agency of the Philippine Government under the Office of the President tasked to promote and uphold the interests, rights and welfare of overseas Filipinos and strengthen their ties with the Motherland.” Basically, they orient Filipino partners of foreign nationals who have plans of moving to their partner’s country eventually. 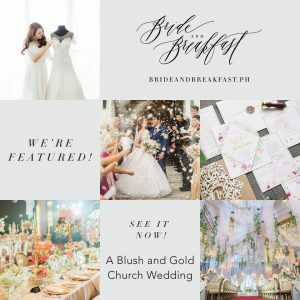 If, like me, you’re married to a foreigner, you can check out this page: Filipino Spouses and Partners of Foreign Nationals. But what if you don’t have any plans of moving and you just want to change your name to your partner’s name, dammit?! And what if you just want to renew my passport or apply for a new one? Do you still have to do this? Seminars are held at the CFO office located in Citigold Center, 1345 Pres. Quirino Ave. corner Osmena Highway (South Superhighway) or in their extension office in Cebu. They only have these two seminar venues, so if you live in the province or somewhere far from Cebu, you have to travel all the way to either of these two venues just to attend the seminar! Sad! 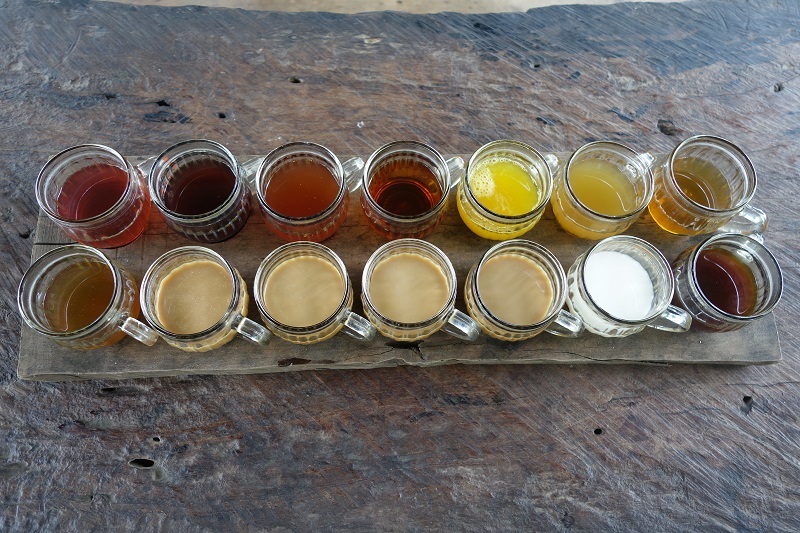 When I attended, some of the other attendees had to book a plane ticket from their province just for this. I don’t understand why CFO doesn’t just find a way to conduct seminars nationwide. Imagine all that hassle, not to mention, the travel expenses! 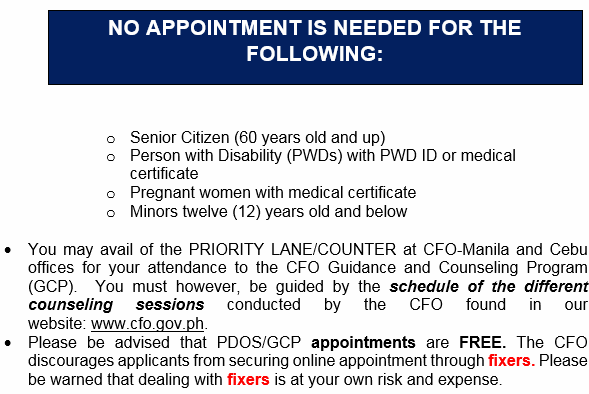 First of all, you can find all the important information on setting appointments here: http://cfo.gov.ph/gcp.html. So I guess if you’re pregnant like me, you can just walk in for this too. I set an appointment anyway, since there was one that was available on my preferred date. You will need to answer the questions on this page: http://gcp-appointment.cfo.gov.ph/. Once you’ve completed the form and set an appointment, you will receive a confirmation e-mail. Print this out and bring this together with your requirements. You may view the complete requirements using the link given (http://cfo.gov.ph/gcp.html). How much do you need to pay to attend the seminar? PHP 400, to be paid on the day of the seminar. Don’t lose your receipt, or else you won’t be able to get your certificate! How long will the seminar take? You are required to be at the venue 1 and 1/2 hours before the seminar starts. I used this time to pay for the seminar, have my CFO certificate ID taken, and fill out a bunch of forms. Honestly, the whole process did not take me 1 and 1/2 hours. I got there late (so I was there just 1 hour before the seminar), and I still had enough time to buy food from a nearby store. I guess the 1 and 1/2 hours is just an ‘allowance’ given in case there are a lot of people or in case you encounter any problems. As for the seminar itself, I was informed that it will take around 3-4 hours. Actually, based on my experience, the seminar did not actually take up an entire 3-4 hours. However, what made it that long were the one-on-one interviews, which happened in between the talks. So, the speaker started conducting the seminar, then after that, talked to each one of us — all 10 or 15 of us, individually! — and then after everyone has been interviewed, he resumed with the seminar. So, as you can imagine, even if I was one of the first ones to be called, I had no choice but to stay there and wait for everyone else to finish being interviewed! What. A. Waste. Of. Time. :p We couldn’t leave either even if we’ve been called already because the certificate (which is what you’re really there for) will only be issued after the seminar. I think that the smarter and more time-efficient thing to do would be to: 1. Schedule appointments for the one-on-one interviews (that way, you only come when you’re already up, instead of waiting for other people to have their turn! ), 2. Do the orientation from start to end with no interviews in between, 3. Issue the certificate. Done! Seriously, no one from CFO thought of this?! What was the talk like? I expected it to be boring as hell, but honestly, it was okay. It was pretty interesting, and it was nice to know more about the country that I’ll be moving to soon. The speaker talked about the culture there (so we won’t be in a state of culture shock), the benefits we could get, and other useful information. In my opinion though, these things could easily be Googled. I didn’t really need to pay PHP 400 and attend a seminar for something like that. Also, since my husband is Australian, I could easily get firsthand information about life in Australia straight from him. I mean, what better source is there than your own partner, or maybe your friends from that country, if you have any? 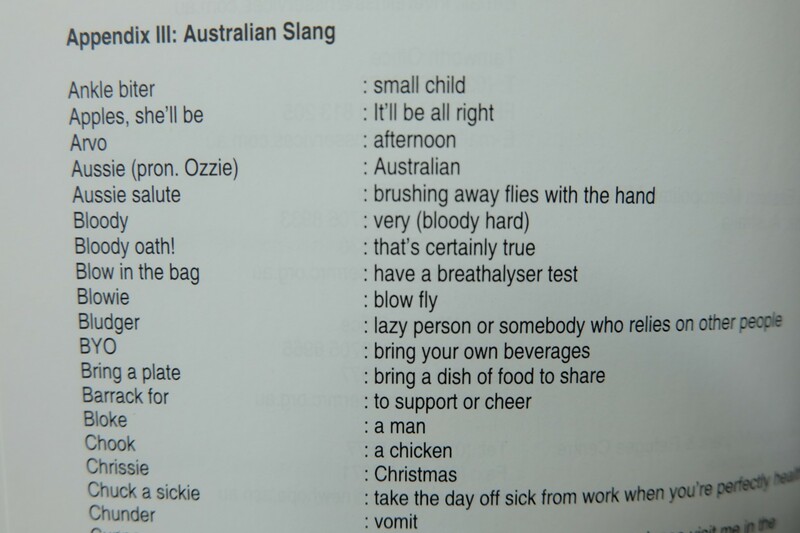 A section in the booklet for Aussie slang. Haha! Mike says some of these are wrong though, so use with caution! Aside from the major requirements which are already listed on the CFO website, bring your own pen and notebook or paper if you want to take down notes. Small snacks and drinks are allowed (or maybe they allowed me to eat because they could see that I’m pregnant?) inside the seminar room. Also, bring some sort of entertainment, like your phone, tablet, book, or magazine to keep you from getting bored while the one-on-one interviews are being conducted. This is considered a valid government ID, so you may use and present this if you are being asked for an ID, or if you don’t have your new passport yet. Be careful not to lose this because if you do, you have to file for an affidavit of loss and pay for a new one, which costs PHP 800! You should present this certificate when you renew or apply for a new passport. After I’ve completed all my requirements, including the CFO seminar attendance, I went back to DFA to finally process my passport renewal. Note that for the courtesy lane, if you say that you are pregnant, DFA needs you to prove that you are ‘genuinely pregnant.’ Haha! It saves them from the awkwardness of looking at a woman and asking her “Is that an actual baby in there or is that just a muffin top?” In my case, as I mentioned, I brought my latest ultrasound report, but maybe a medical certificate from your OB will do as well. It’s also best to photocopy all documents already before falling in line. Having my passport renewed at DFA MegaMall was a breeze! It took me less than an hour to accomplish everything, if I’m not mistaken. Also, people there are nice. They like making small talk like one of the officers who was chatting me up about my pregnancy, asking how far along I am and if I’m still able to move around much. In case you’re curious if you can wear makeup for your passport photo, the answer is yes! I guess as long as you don’t look like a clown and you still look like yourself, it’s okay. I just put on light makeup (okay, maybe I dabbed on a little highlighter. Haha!) but the officer didn’t ask me to take it off, so I assume that it was acceptable to them. 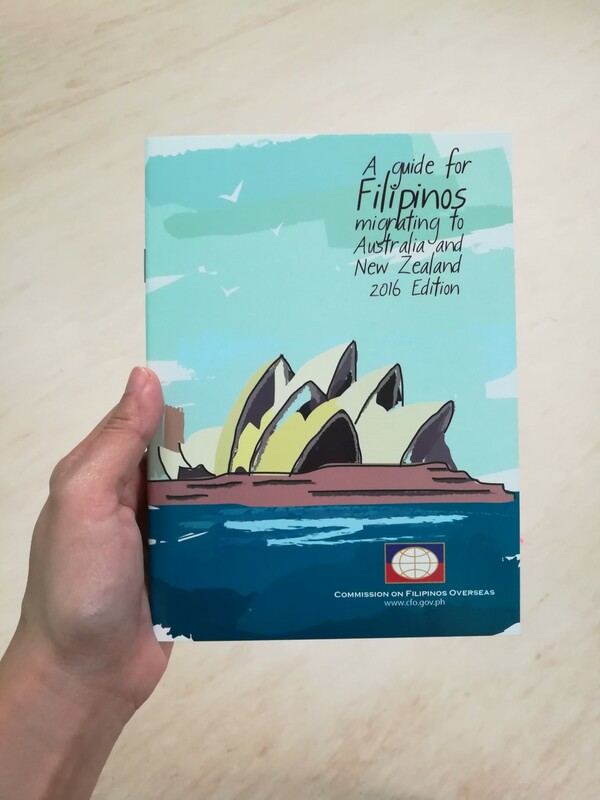 You can also choose to pick it up at DFA or have it delivered to your doorstep. Since mine was expected to be ready by the latter part of November, which was on my 35th or 36th week of pregnancy (and hence, I wasn’t sure how I would be feeling at this point), I just had it delivered for an additional fee of PHP 100. By the way, renewals and applications processed on Saturdays are subject to the the Express processing fee of PHP 1,200, so if you can, try to go on a weekday instead and save your money! Overall, the entire process was very smooth and systematic! 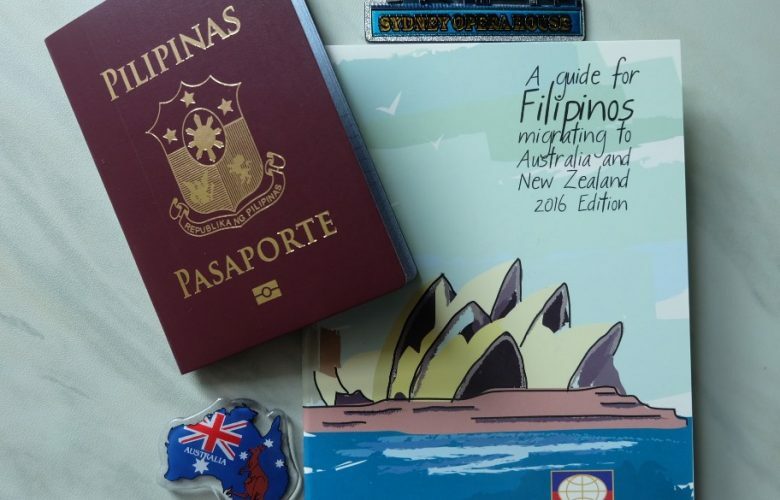 Now all I need to do is process my papers for Australia… but not just yet. Let me give birth first, have a few months to adjust to life as a new mom, and then I’ll get to my Aussie papers once I get my groove back. Thanks for this article very informative. Yung nakakasama ng loob, tungkol sa pag kuha ng appointment. Paano kung di ka buntis, di ka matanda, at di ka PWD. Eh d wala kana makukuhang appointment online. At ginawa pang negosyo ng mga travel agency, may bayad ang pag kuha ng slots sa agency na yan, ano??? itong travel agency na ito ay: “SWAPANG!” Grabeee ha! 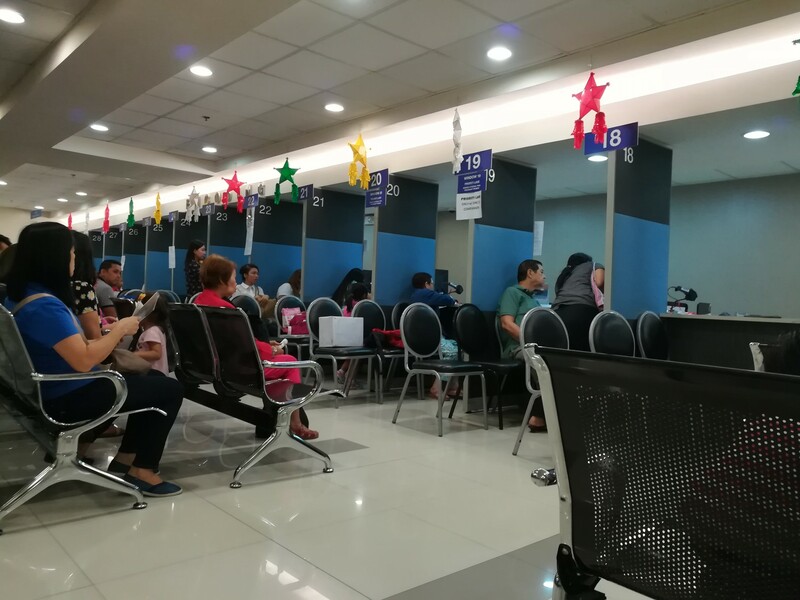 Dapat imbestigahan naman ng DFA yan, bakit pinapayagan ng DFA na makakuha ng reserved slots ang mga TRAVEL AGENCY, at sya naman ibenebenta sa mamamayang Pilipino. Thanks for your article! Really helpful. Thank you..this article is really helpful fir me.. Very informative po ng article nyo. 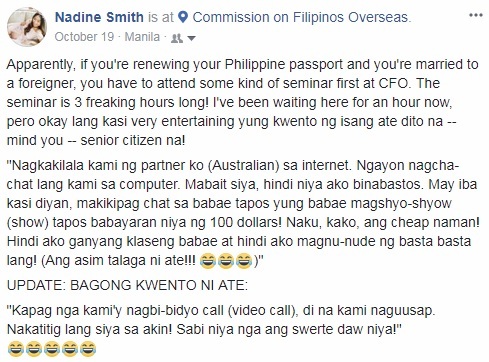 Ask lng po ako if my fiance ka na AU citizen at nag tourist ka sa Australia pwede ka bang mag seminar for CFO?